Trying To Watch The 100 Worst Movies As Voted By Members Of IMDB. 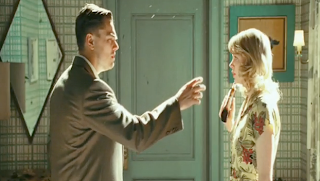 : Distracted Blog Post : "Shutter Island" Review. I guess it was, okay? Was it one of those movies where the trailer was better than the actual movie itself? Haha: "Will the review be a plot spoiler?"